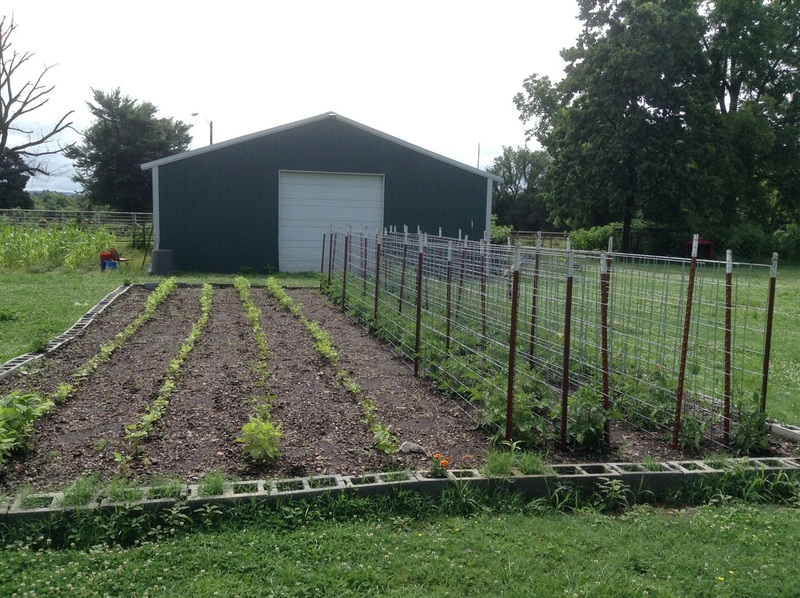 The Lamar School District has received two grants to implement a school garden. An ArCop grant of $4150 was received and an FFA Food for All grant for $2500 was also awarded by the National FFA organization. The Lamar FFA chapter is overseeing the garden operation, and it has been used by many classes at the school to teach students how to grow their own food and by their teachers to teach cross curricular activities. The school garden is thriving, and we have had many classes plant, weed, water, and taste the produce from our school garden. An elementary class weeding the garden.